Allison joined the Parks team in 2006 as an Appointment Coordinator. What began as a part-time endeavor grew into a labor of love when she accepted the position as Practice Administrator. As the eldest of Dr. Bill Parks’ two daughters, Allison feels right at home in the practice. She loves that her position allows her to interact with team members in all locations and appreciates the many challenges that managing the team brings. 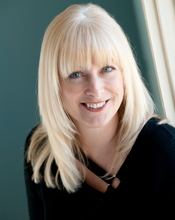 Allison is forward thinking and always looking for ways to build on the strong foundation of the practice. Outside of work, Allison stays busy with her two daughters. She loves reading, boating, traveling and spending quiet time at home with the family. There is a great deal that goes on behind the scenes to keep Parks Orthodontics going, and Sandy is the backbone of all business operations. 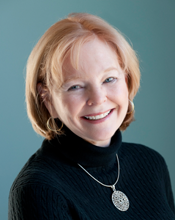 As the wife of the late Dr. Bill Parks, she has been involved in the practice since it’s inception. Sandy loves the flexibility afforded by her position, and she also loves seeing the practice grow and change. The construction of Yorktown office is one of her favorite practice milestones and one in which she played a major role. Outside of her work, Sandy can be found gardening, arranging flowers with her church flower guild, collecting antiques and vintage finds, enjoying a game of bridge with friends or enjoying the Noland Trail with her rescued golden retriever Dandy. Perhaps her favorite activity is spending time with her children and grandchildren. 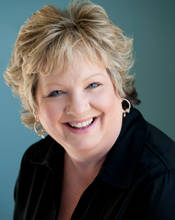 Sue Conrad has been working in the field of orthodontics since 2000. 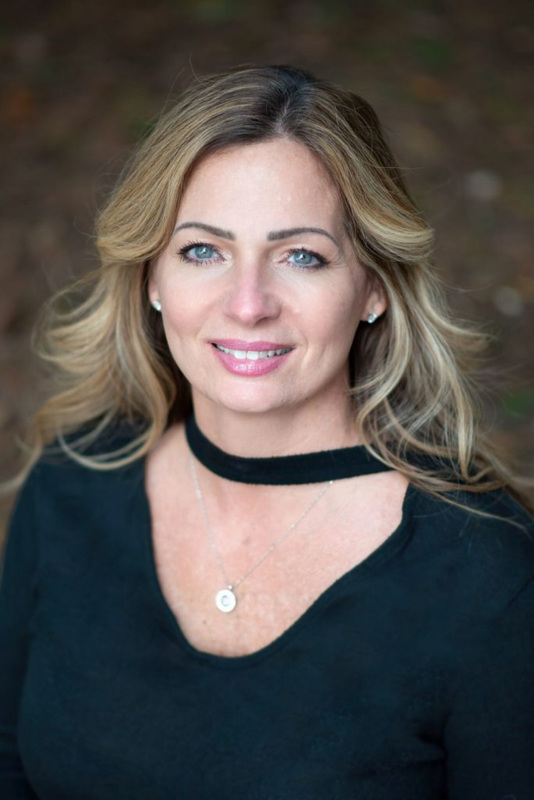 After a successful career in the banking industry, she was drawn to the dental field for the opportunity to help people get the smile they have always wanted. She loves interacting with patients and their families, and enjoys working with them to coordinate appropriate financial arrangements and maximize their insurance benefits. Apart from work, Sue enjoys traveling, spending time with her family and especially playing dress up with her young granddaughter. Karen has been bringing her positive energy to the Parks Team since 2001, and embodies the very spirit of what this practice is all about. She loves meeting new patients and sharing with them the hope that a beautiful smile can be a reality. Karen loves working with her enthusiastic and fast-paced team and takes great joy in the success and growth of the practice. When she is not working, Karen enjoys all things outdoors: skiing, hiking, and bike riding to name a few. She also loves participating in activities related to her Greek heritage. Opa! Kim joined the Parks team in 2008. 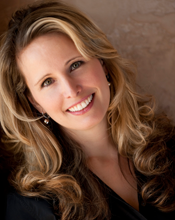 She began her career as an orthodontic technician and later moved to the administrative side of the practice. Her boisterous and outgoing personality sets patients at ease, and she loves a good laugh. 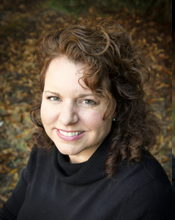 Kim loves seeing a patient’s confidence increase through the course of their orthodontic treatment. It warms her heart to see those who start out covering their smile, leave smiling and laughing and full of confidence. Apart from her work, Kim is always on the go with her two young boys. There is nothing she loves more than watching them play on their travel soccer teams. As sweet as she is, you would never guess that Kim does not like sweets. The way to her heart is by way of the savory! 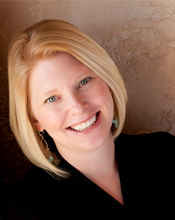 Kimberly joined the Parks Orthodontics team in 2009 after a long career as certified Meeting Professional. After a friend told her about an administrative position available, she decided to switch gears to the dental field and it was a perfect fit. Kimberly loves the upbeat office environment and her bubbly personality puts the fun into orthodontics. She enjoys seeing her young patients grow up right before her eyes and the finished Parks Smiles going on to new adventures. Outside of work Kimberly stays very busy with her family and in the community. She is the director of the non-profit Children’s Consignment Sale at the King of Glory Lutheran Church. Kimberly also enjoys going to the beach, fishing, crabbing and collecting sea glass and shells. She has been a dancer for most of her life and still takes dance lessons! This dynamo joined the Parks team in 2014 and proven herself to be pro! Kasey came to us from the medical field , where she made her mark in electronic medical record-keeping. She has always been interested in dentistry, and loves the interaction with people and providing outstanding service. Kasey loves working as a part of a team and has her sights set on being a leader in the field. Outside of work, Kasey can be found at the gym, sitting by a winter bonfire, enjoying cookouts with family and friends, and in the summertime, at the beach! She loves horses, but is extremely allergic to them. She has found that this is one furry friend best enjoyed from afar. As a child, Robin was very interested in teeth and always loved going to the dentist. Her choice to pursue a career as an orthodontic technician was an easy one, and she joined the Parks team in 2014. She enjoys forming relationships with her patients and watching their confidence soar as their smile changes. Her infectious southern charm makes her patients feel right at home. 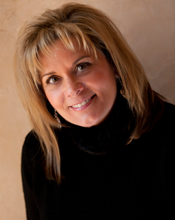 Robin loves learning new skills and continuing her education in the field of orthodontics. Outside of work Robin loves the water and enjoys doing anything outdoors. She especially likes white water rafting and calm water kayaking. Having joined the Parks team in 2002 working chair-side, Wendy is definitely a professional. After having braces as a child and loving the fun, energetic atmosphere of her orthodontist’s office, she came to the practice knowing that the career could be good fit. And indeed it was. Wendy’s caring and gentle nature makes her one of our patients’ favorite team members. Outside of work, Wendy loves going to the movies, trying new restaurants and listening to live, local music. She also loves cars and trucks and owns a big four-wheel drive that she used to show at truck shows. It is rare to have a team member as loyal and long standing as Ellen. Having joined the practice in 1980, there is nothing this dynamo can’t handle. 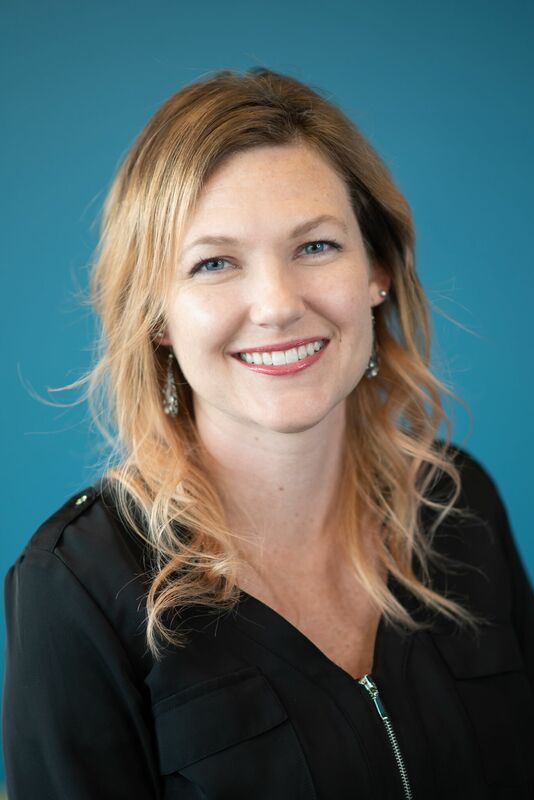 Ellen has been working side by side with Dr. Bill Parks since the practice began, and her dynamic and enthusiastic personality is woven into nearly everything we do at Parks Orthodontics. She even met her husband Alan when he was her patient in her chair!! Ellen’s patients adore her and she considers them all part of her extended family. Nothing slows her down, so when she is not at work she stays busy traveling, playing volleyball with several leagues, painting, gardening and working in her fish pond. Tanissia “Tani” joined to the orthodontic field in 2012, and now could not imagine being anywhere else. Her calm and soothing nature makes her a natural for her position chairside. Tani’s favorite part of her job is having hands-on time with her patients and seeing the results of treatment at every visit. When she is outside of the office, Tani loves being active and spending time outside with her family. Sun and sand are a family favorite, and this bunch can often be found at the beach! Winter does not slow them down and Tani and crew love snow skiing and tubing. Fitness is a priority for Tani and her strength and wellness make her beautiful both in side and out. Jessica joined the Parks team in 2014! When her son knocked out his two front teeth at age 2, this worried mom became a curious student of the dental field. She loves seeing the changes that come about in patients’ lives and smiles as a result of orthodontics. Jessica enjoys learning new skills and is always coming up with new ways to help the practice increase efficiency. When she is not at the office, Jessica spends her free time with friends and family and loves gathering for bonfires and cookouts. Meagan joined Parks Orthodontic team in 2017 as an orthodontic technician. She is X-ray and CPR certified. Meagan is passionate about working with kids and adults and seeing how happy patients are with their new smiles. In her free time, Meagan loves spending time with her two children, camping, swimming and going on road trips. 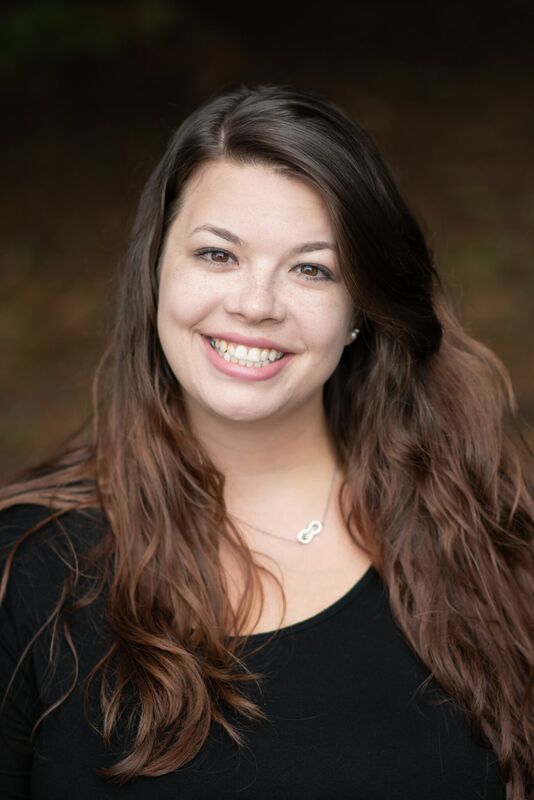 Theresa joined Parks Orthodontics in 2018 as an appointment coordinator. She has 13 years experience in administrative office skills and loves to see people smile! Theresa also enjoys interacting with people and meeting new people every day. In her free time, she likes to travel, go shopping, try new restaurants, attend her son’s sporting events and spending time with family and friends. 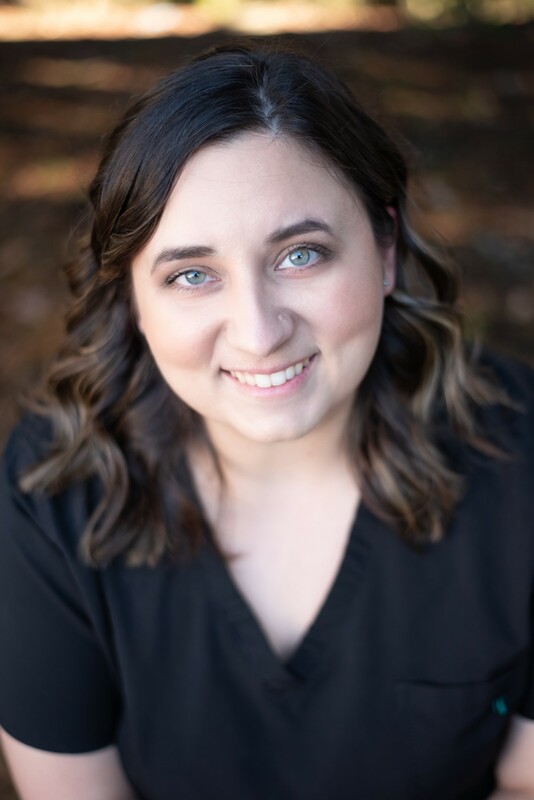 Katie joined Parks Orthodontics in 2018 as an orthodontic technician. Katie has always been interested in how braces move teeth and she really enjoys the hands-on experience she has with patients. Her areas of special interest include placing braces and removing braces. Katie loves getting to know the patients and being able to show them that braces are not scary or as painful as people think. In her free time, Katie enjoys spending time with her daughter, family and friends, knitting, crocheting and being outside.